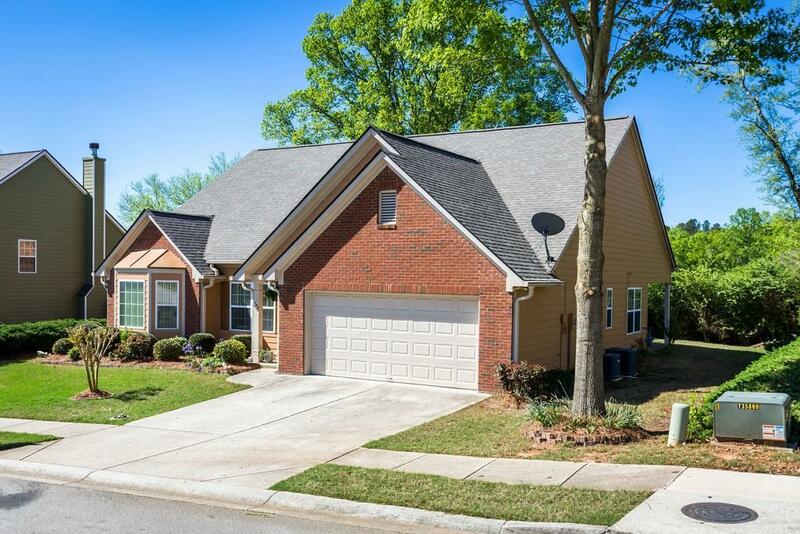 Picture Perfect 4 Bedroom 2 Bath Ranch on a Beautiful Level Lot. 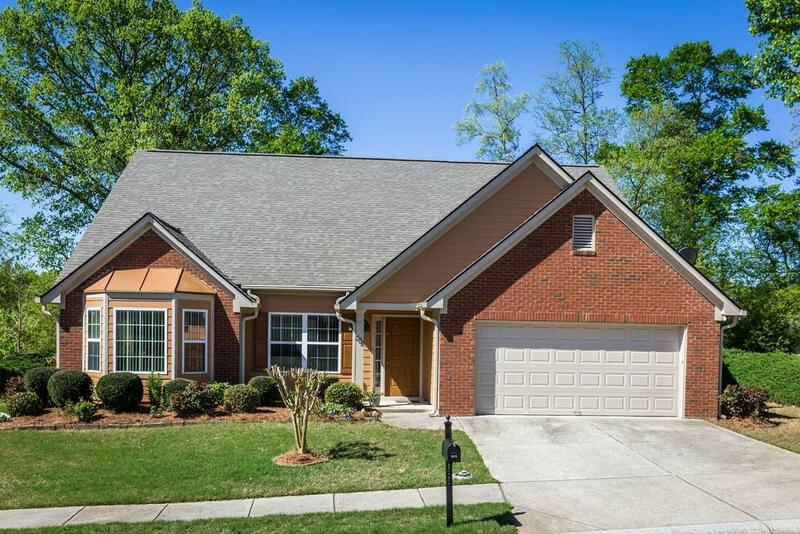 This Spacious Ranch Home has Vaulted Living Room with Fireplace, Separate Den or Dining Room, Large Kitchen Eating Area and Breakfast Bar New Granite Counters, Tile Back splash, New Gas Stove, Hardwood And Tile Floors. 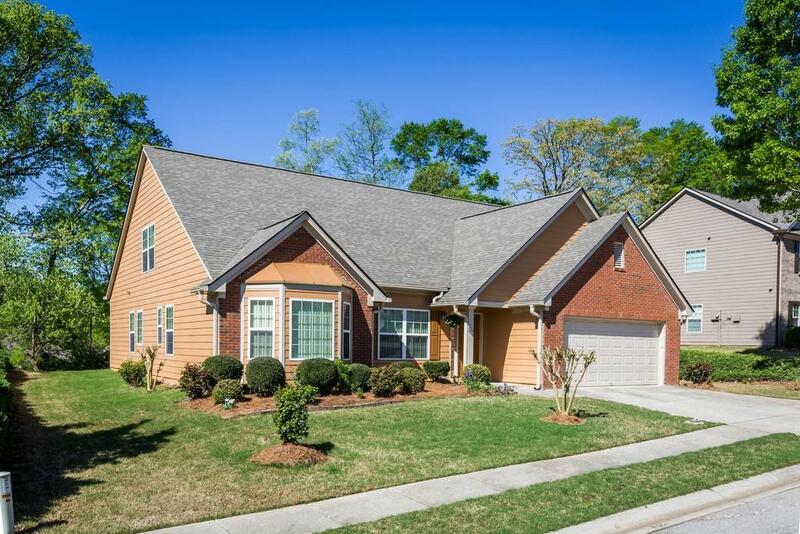 Spacious Master Suite w/ walk in Closet, Garden Tub Sep Shower plus Bed 2 & 3 on Main & Huge 4th Bedroom/Bonus Room. 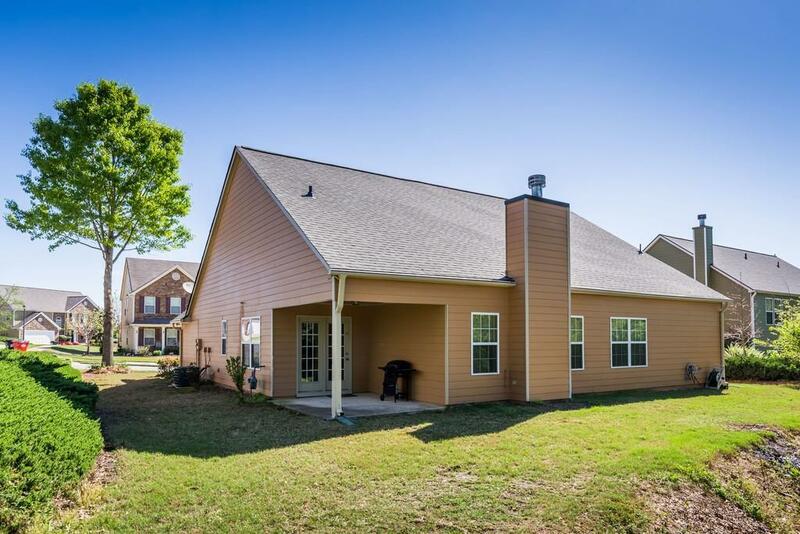 Dual Zoned HVAC, Laundry/Mud Rm, Covered Patio, New Roof! Super Convenient Swim/Tennis neighborhood.